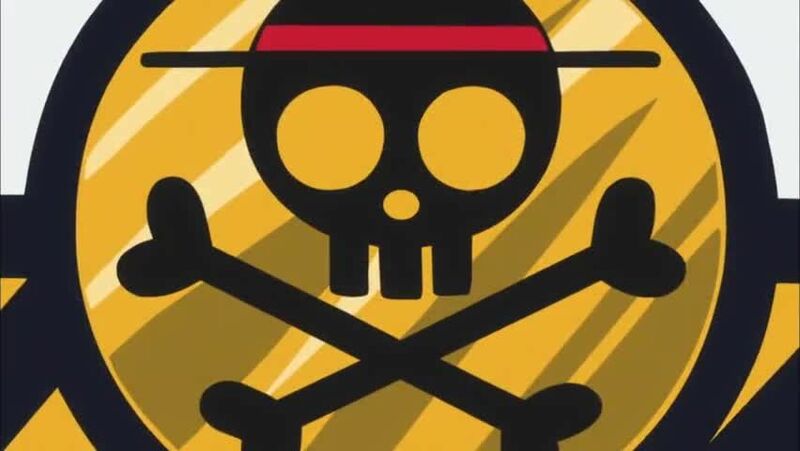 Watch full One Piece Season 15 Episode 41 English Dubbed full HD online. One Piece Episode 557 English Dubbed online for free in HD. Iron Pirate! Here Comes General Franky! In Gyoncorde Plaza, the battle between the New Fishman Pirates and the Straw Hat Pirates continues, with the Straw Hats having gained the upper hand. Seeing this, Daruma decides to join the fight, targeting the Brachio Tank V and collapsing the ground underneath it. Upon Franky also driving the Kurosai FR-U IV into the same sinkhole, he decides to reveal that he can ‘dock’ both new vehicles onto his body, turning him into the ‘Iron Pirate’ Franky Shogun, much to the delight of Usopp, Chopper and Luffy. It is revealed that Hordy has been forcing Surume to follow his commands by threatening to kill his brother at the North Pole if he does not do as he says, and commands Surume to crush Shirahoshi. Surume originally obeys, before Luffy instead offers to save his brother, and heads towards Hordy to fight him. Ikaros and Dosun attempt to intercept Luffy, but are blocked by Zoro and Sanji, leaving Luffy to land a blow on Hordy. Meanwhile, the giant ship Noah came into full view of the island, shocking the citizens and King Neptune the most as it’s on a direct collision course with Fishman Island.